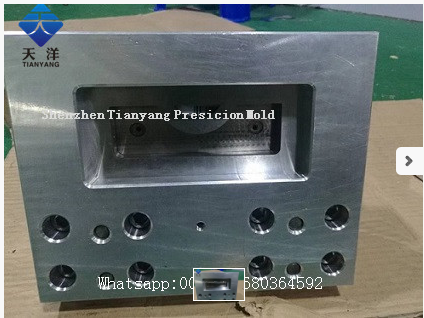 Automatic hole punch is an important part of modern processing industry，CNC profile automatic hole punch is a new type of automatic processing equipment, it can be in different materials of the square pipe, round pipe, shaped pipe processing half hole or full hole, through the replacement of the mold can also be processed in different specifications and shapes of the aperture, can be processed guardrail, door flowers, shelves and other pipe materials, widely used in the modern processing industry. 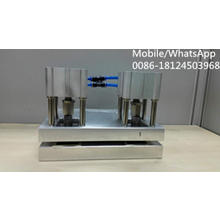 Automatic hole punch is favored by many manufacturers because of its excellent performance. 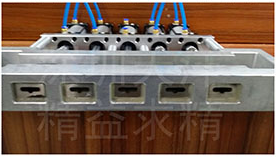 First, multi-function.Multiple holes of arbitrary shapes can be formed in a pipe of any size and material at a time, the wall of the pipe can be of any thickness, and the hole center distance can be adjusted arbitrarily. Second, high precision.The punching machine is controlled by nc programming program in the machining center. Third, easy to operate.The whole machine is controlled by microcomputer, easy to operate and learn. 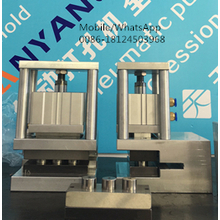 Fourth, super efficient.The equipment can meet the requirement of large number of holes per unit time, and the efficiency is much higher than the traditional punch. Fifth, low cost.The cutting tool of automatic hole punch is low in energy consumption, the automatic operation saves a lot of manpower, and the processing cost of pipe material is greatly reduced. 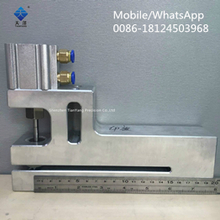 CNC profile automatic hole punch is one of the advanced automatic hole punch equipment in the industry at present. With multiple functions, high precision and low cost, it brings great convenience to pipe processing and is actually an important hero of modern processing industry.